Support CKRH while doing your regular shopping! Simply register your Kroger Plus card, Rite Aid wellness+ with Plenti card and Amazon Smiles account and select Central Kentucky Riding for Hope as your charity of choice. Links are provided below. 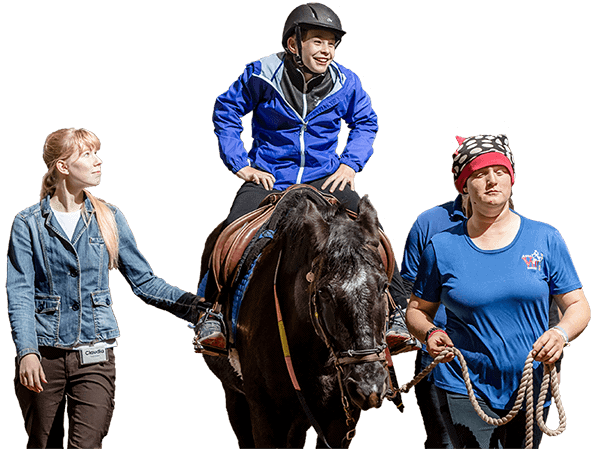 Offer equine-assisted activities and therapies in a manner that challenges individuals with disabilities to achieve their maximum potential. Maintain excellence in the care and management of our therapeutic horse herd. Value our donors by the work we produce. Recognize that our volunteers are our most important resource. Provide a safe environment for all. Encourage diversity in all aspects of our program. Central Kentucky Riding for Hope began in 1981 as a collaboration between Dr. Peter Bosomworth, who at the time served as Chancellor of the University of Kentucky Medical Center, and a collection of area horse enthusiasts. The team initially borrowed horses to assist four participants. The original objective was to offer an alternative to traditional machine-based and table-top therapies by using the three-dimensional movement of the horse, which is more comparable to a human’s natural stride. The pilot program was a success and we were given use of a converted tobacco barn at the then newly established Kentucky Horse Park. As a seasonal program, we became accredited through the Professional Association for Therapeutic Horsemanship International (PATH Intl.) in 1987 and achieved the Premier Accredited Center status by 1998. 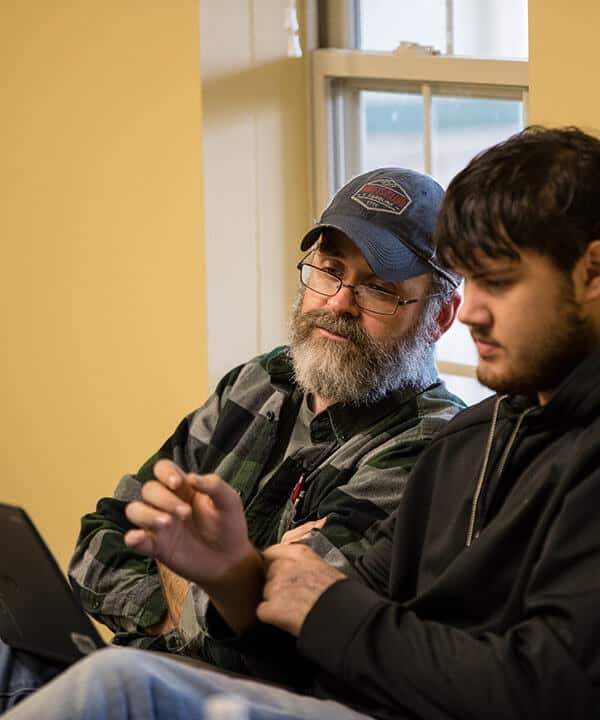 During this time, programming developed rapidly, and interest in our therapeutic activities grew beyond what a seasonal program could maintain. The CKRH Board of Directors saw the need to provide year-round services and undertook a $4 million capital campaign in 2005. Our in-door facility was completed in 2011 enabling us to provide programming without limitations from weather or time of day. 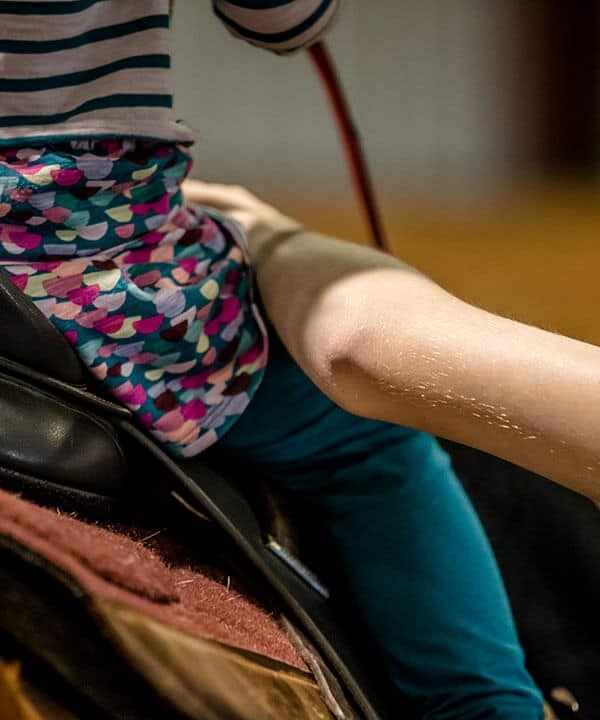 The new facility has allowed programming to evolve beyond therapeutic riding to include hippotherapy, equine facilitated mental health and equine facilitated learning. Ampersand Sexual Violence Resource Center of the Bluegrass, Easter Seals Cardinal Hill and Fayette County Public Schools are just a few organizations we have partnered with to provide these services. We also serve active military and veterans through various partnerships, including the Kentucky National Guard and the Kentucky Veterans Treatment Court. 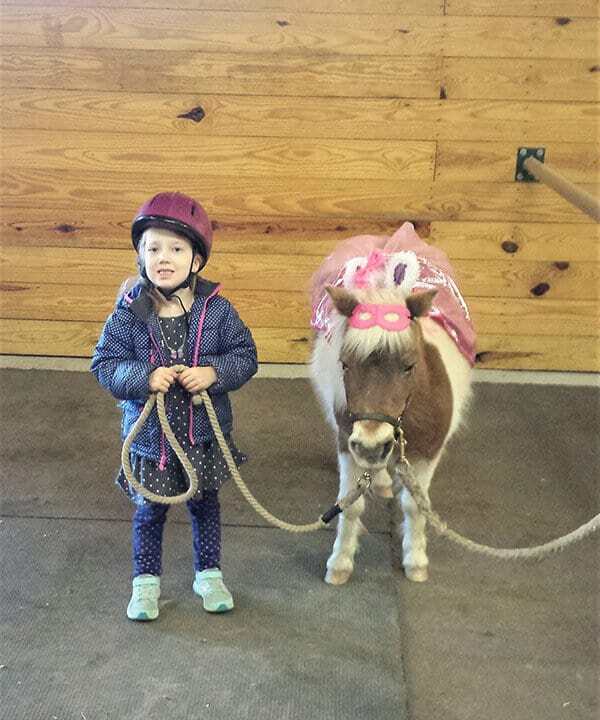 Other programming includes our core curricula in Therapeutic Riding and Therapeutic Horsemanship. CKRH remains the only PATH Intl. Premier Accredited program serving the 10 counties of Central Kentucky. Since 1981, CKRH has served thousands of people living with disabilities. Thanks to the generous support of so many, we continually bring the healing power of the horse to those who need it most.